When did St. Louis police union spokesman Jeff Roorda become a bad joke? Perhaps the final straw came in March, when Roorda appeared on CNN and told a visibly cringing Anderson Cooper that evidence of racial bias within Ferguson's police department was actually a "flimsy tortilla" intended to conceal the "meat" of Darren Wilson's innocence in Michael Brown's death. Say what? Although Roorda advocates blind trust in police, he himself has a strange history with law enforcement: In 2001, after serving as a cop in Arnold for more than a decade, Roorda was fired for making false statements and reports. He went on to build a reputation as a police apologist, opposing dash cameras, body cameras and civilian oversight boards. 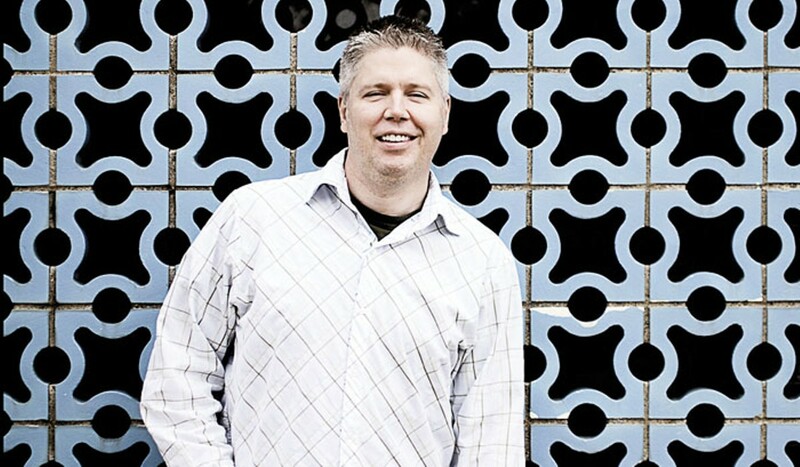 In the wake of Ferguson, Roorda became the face of a system that many St. Louisans want changed. With reforms on the horizon (like that civilian oversight board), we've got to ask: How's that flimsy tortilla tasting now, Roorda?